Mobile apps drive extremely high levels of engagement. The average American spends more than four hours per day on their smartphone, with more than 90% of that time spent using mobile apps. Restaurant operators believe they turn it into long term customer loyalty and repeat visits. Mobile apps enable functionality that is valuable to fast food restaurants, whose profitability is directly related to how many customers they’re able to serve in a 24-hour period. "Fries for breakfast." One Friday this July, I got excited about McDonalds. So excited that I stopped at one before work in the morning and left with French fries and a coffee. McDonalds had just announced that it would be giving out free medium fries every Friday with a minimum purchase of $1, through the end of the year. Social media and even mainstream media went gaga over the generous offer. But, McDonalds — widely known for its marketing prowess with tactics such as Happy Meals, the Monopoly Game, and the “Monster Mac” and “McRib” sandwiches — isn’t exactly in the business of giving away free food. 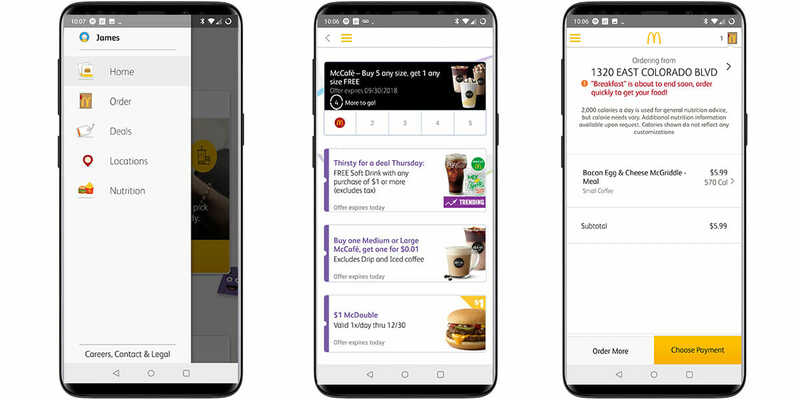 To take advantage of the free fries deal or a whole slew of other similarly rich deals, you need to use the McDonalds mobile app. 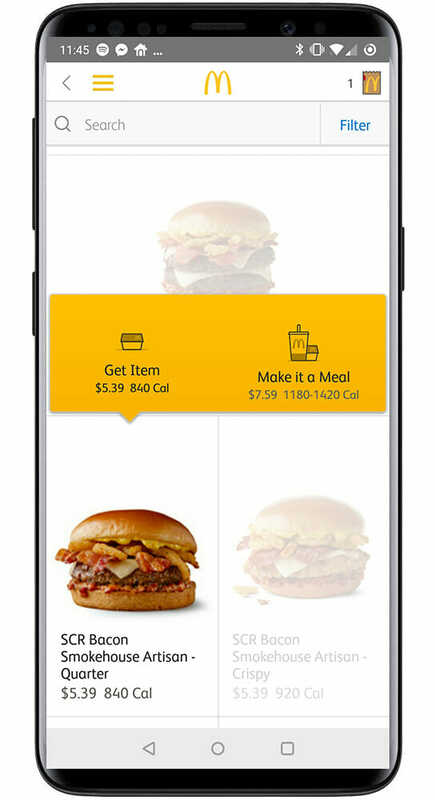 The McDonalds mobile app uses deals to entice and mobile ordering to fulfill. 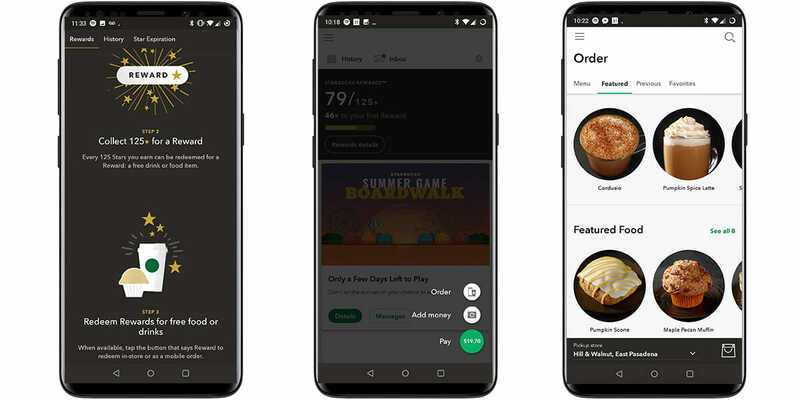 McDonalds has had a mobile app for a couple years now, but only recently has the company began an enormous effort to drive mobile adoption vis a vis these jaw-droppingly attractive deals. McDonalds believes that encouraging repeat usage (through repeat offers like the free fries offer, which is good through the end of the year) will encourage habit formation, which can engender customer loyalty. Jefferies analyst Andy Barish estimates that McDonalds’ mobile app has had a 20-40% increase in active users in just the past few months. 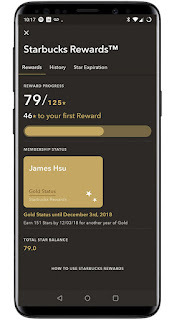 One of McDonalds’ biggest competitors is perhaps even further along than McDonalds when it comes to mobile experience. 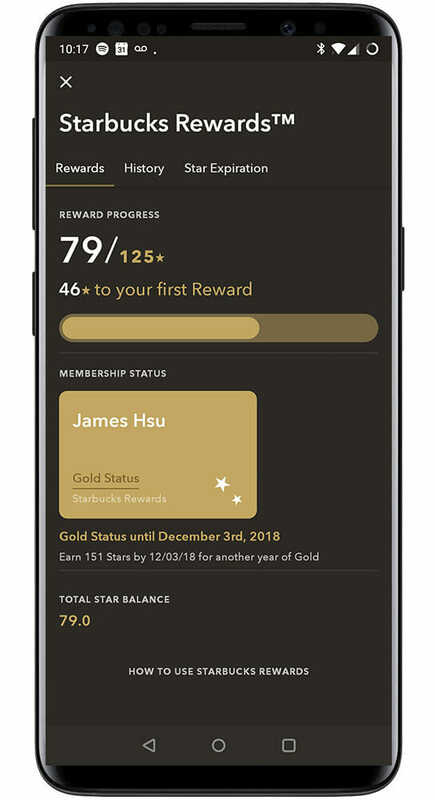 But unlike McDonalds, the Starbucks app offers users several other major features that have helped it become the phenomenon it currently is. Increases the lead time allowed for order preparation (because the customer still has to physical arrive at the selected McDonalds location for pickup), which enables smoother operations. The good news is that — besides McDonalds, Starbucks, and a handful of other major players in the space — the majority of restaurant businesses are very much in the same situation.